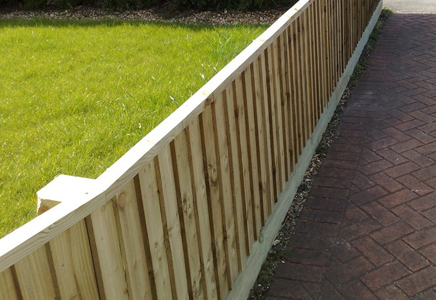 Here at Lewis Fencing, we specialise in the highest quality fencing solutions for your home and business. 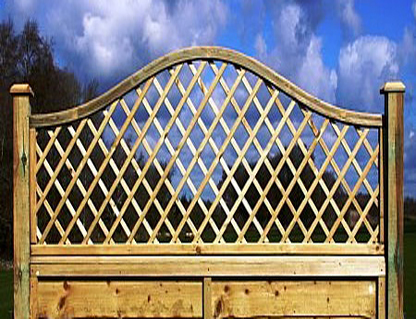 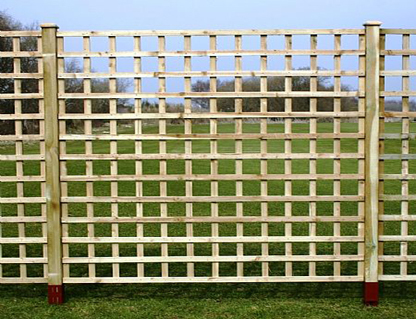 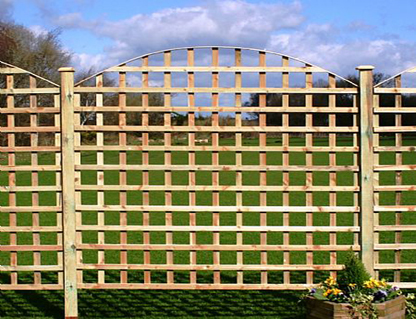 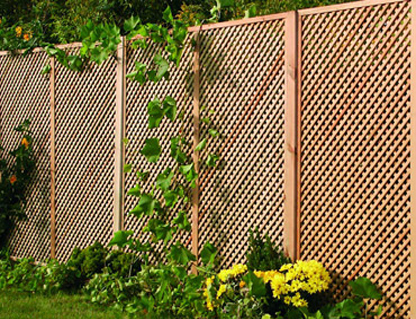 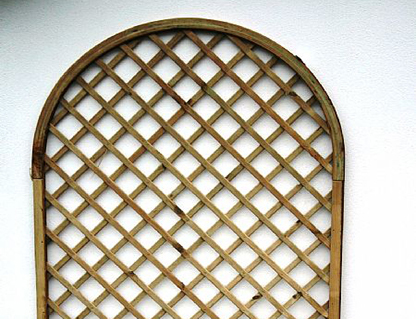 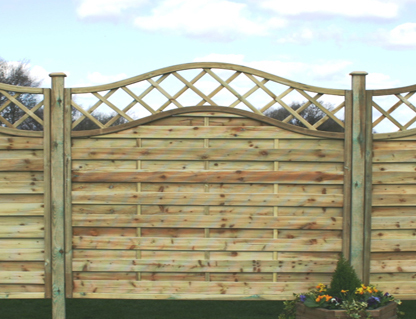 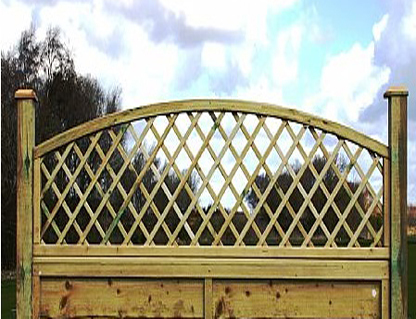 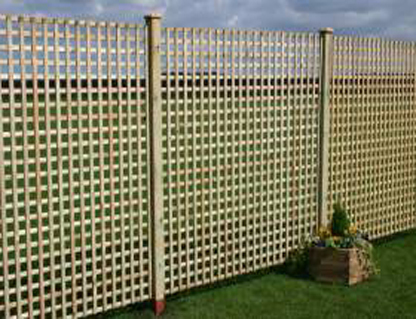 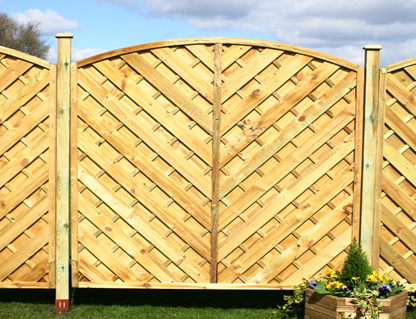 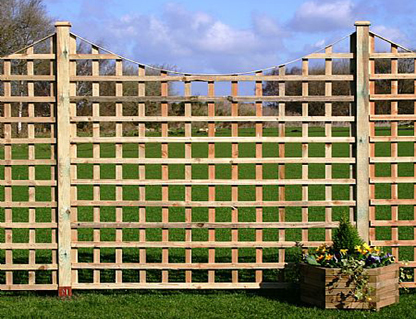 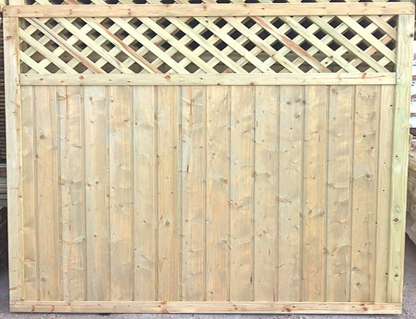 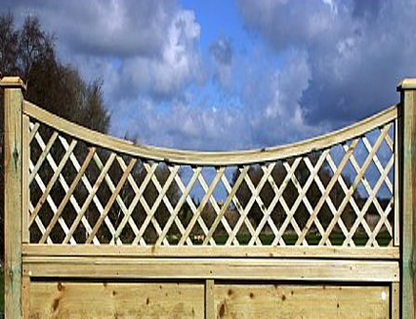 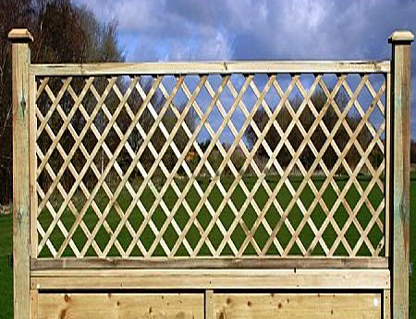 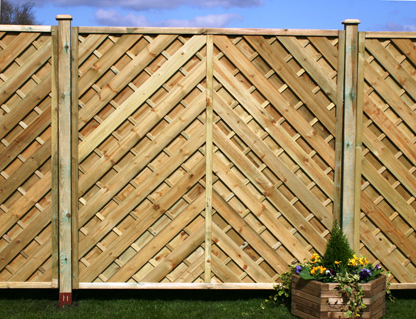 Lewis Fencing offer every solution of fencing you could need. 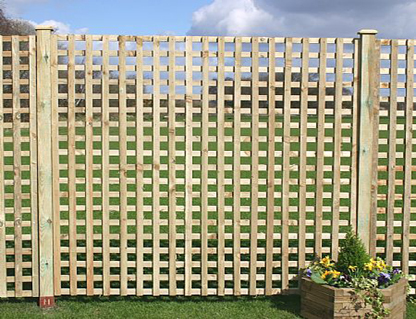 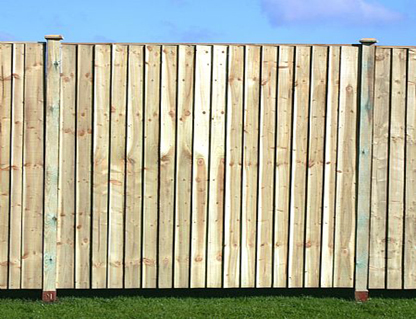 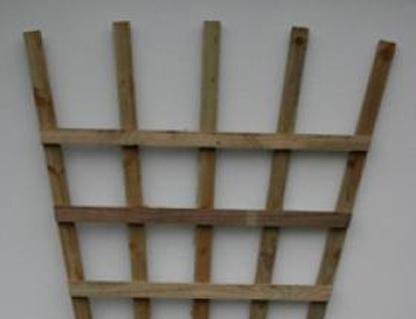 Fencing panels, trellis, closeboard fencing, timber posts, concrete products, paddock products, traditional picket fencing and all associated accessories. 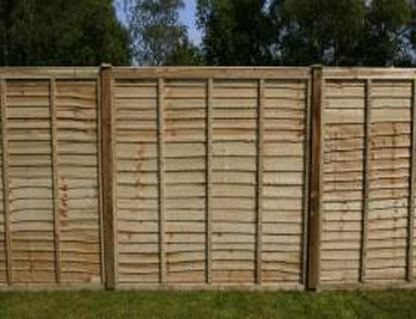 All fencing styles catered for with a huge variety of posts/pillars, each professionally installed by Lewis Fencing.